Last night I was up a little late, because last night I was running on Hawaii time. The SURFER Magazine poll Awards went down and for the second year in a row they took place in the home of surfing on the North Shore of Oahu. The awards are an annual reminder of whose opinions matter most in the world of surf, the fans. Not the writers, or the judges or the bloggers or the surfers, the fans matter because without that base of people who follow surfing, whatever reason their’s might be there would be no industry. The awards covered all aspects of the sport recognizing everyone from the best in freesurfing to the contest superheros we watch on tour. As well there was a few tiny surfboards handed out for the film side of things and major achievements like the new “Andy Irons Break Through Award” which went to John John Florence and the “Lifetime Achievement Award” that saw SURFER founder John Severson recognized for his contribution to the lifestyle. The thing I love most about surfing is it’s diversity. By it’s very nature it is more freeing than other sports and therefore more free to interpret for the audience who takes it in. 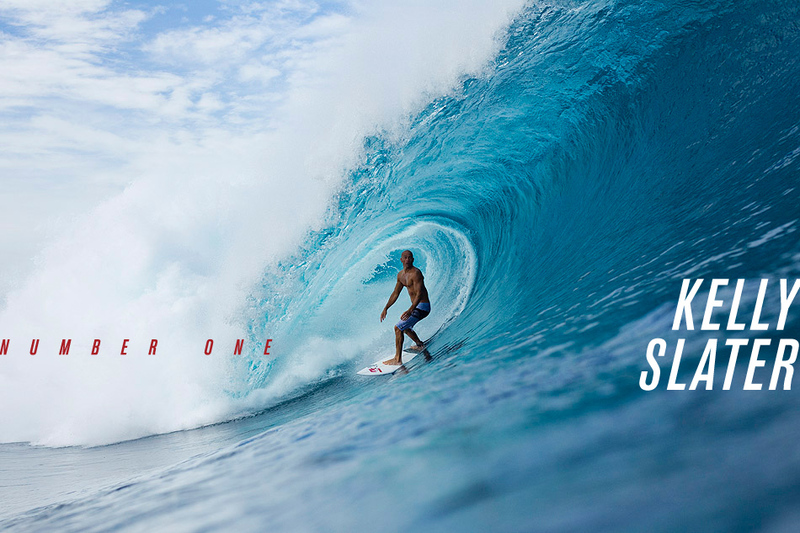 Whether you want to see Kelly Slater win another world title as determined by judges with a predetermined set of rules and a potentially alternate agenda, or if you just love seeing Dane Reynolds piss around in head-high surf the sport is yours to enjoy. And on this night all aspects of the game were recognized. There were a few highlights from the night, Rabbit Kekai partying like he was 19, not 91 or the multiple curse words used on live TV were just a few. Add to that the fact that there was a large amount of female surfers dressed to the 9’s and a handful of different liquor sponsors and just like that, we had ourselves a party! But there was a plan for the night, and the show had to go on despite the fact that everyone in attendance would have been happy to just get crushed and watch wipe-outs all night. The crowd eventually filtered in and the night got started with what seemed like an impromptu intro from Hawaii native Freddy P, and action sports emcee extraordinaire Sal “Al Makelela” Masekela. All jokes aside, the awards themselves were pretty awesome. For starters the night kicked off with Alex Gray winning the award for best barrel and accepting with a heartfelt tribute to his brother. After that we got into the actual SURFER poll which breaks down the top surfers in the world as voted by the fans online, with social media and in the magazine itself. The bottom of the list for the men was one of the most touching things I have ever watched as the Irons’ brother Bruce and Andy finished 10 and 9 respectively, with Bruce accepting both awards. Of course this included the classic Bruce “I don’t give a F+CK! attititude”. Then, just as I thought I was in for a touching night of speeches, tears and thank-yous, we got into the fun stuff, like Dane Reynolds making multiple appearances on stage and hot surfer chicks accepting awards and complaining about not being able to surf a contest on the North Shore…AND SO THEY SHOULD DAMMIT! The surfers finished being counted and the drinks continued to flow. The dancing went on late into the night and surf celebrity Bethany Hamilton even dropped a hint that she was looking to Dance With The Stars. I won’t say I told you so if it happens, but you did hear it here first. Here are the list of top pros and a nice little video paying tribute to the father of SURFER John Severson. God I love this sport! What Is The Next Olympic Action Sport?